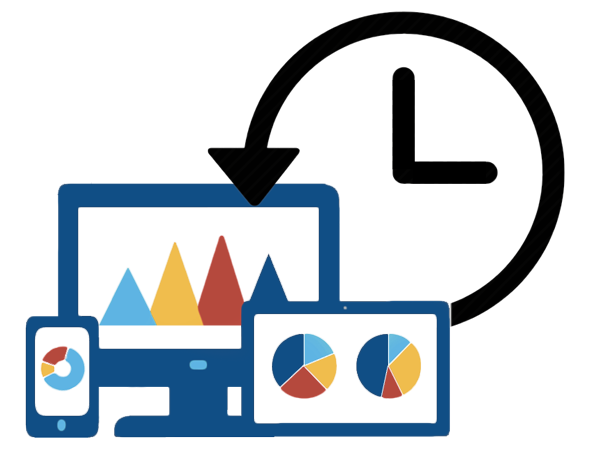 Are you still wasting time with a separate software solution for each of your activities? As the competition from online stores gets tougher, physical stores must offer much more than a wide product selection if they want to maintain customer loyalty and stay profitable. Smart retailers are boosting their customers’ in-store experience adding extra services – organizing in-store events, offering expert consulting, or giving courses and workshops. These extra activities can be very profitable. 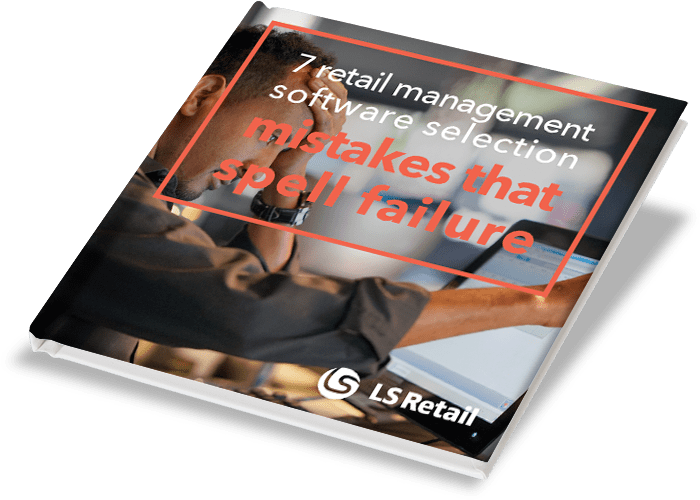 However, many retailers make the mistake of managing these services with separate software solutions. As a result, the customer experience is inconsistent and disjointed, and the retailers are left with no central overview of their whole organization. You can’t offer a premium customer experience using systems that don’t communicate with each other. 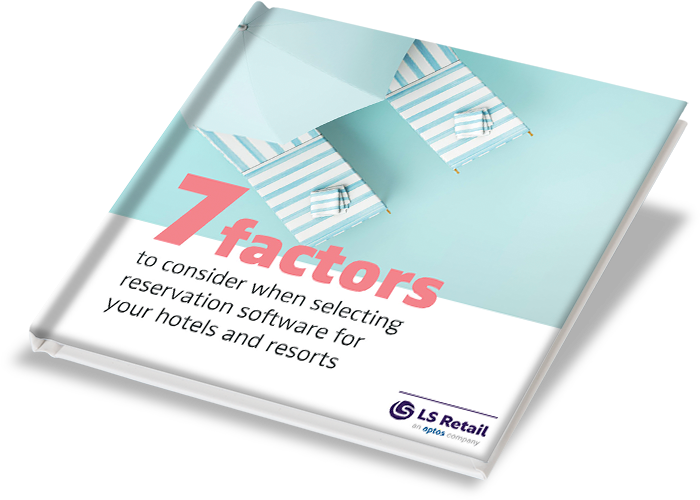 LS Activity is the event and reservation management software that seamlessly integrates to LS Nav, so you can manage your whole business, all the way from retail sales to courses and bookings, in one single platform. 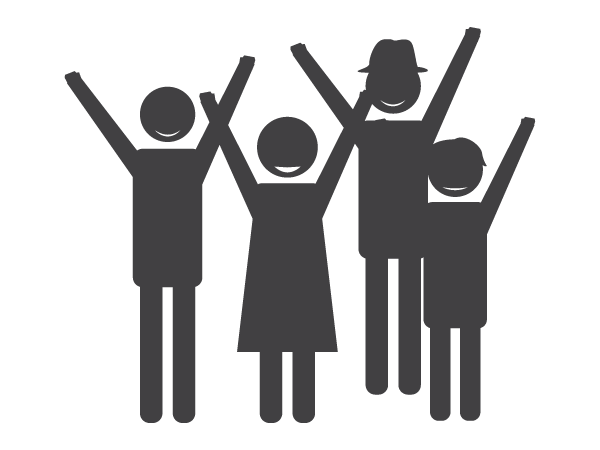 With LS Activity, you can handle a wide variety of services – from appointments, to classes, to events, to ticketing and reservations of space and equipment, and more – for all of your locations in one central place: the back-end of your retail management system, where you manage all your other items, accounting and sales. 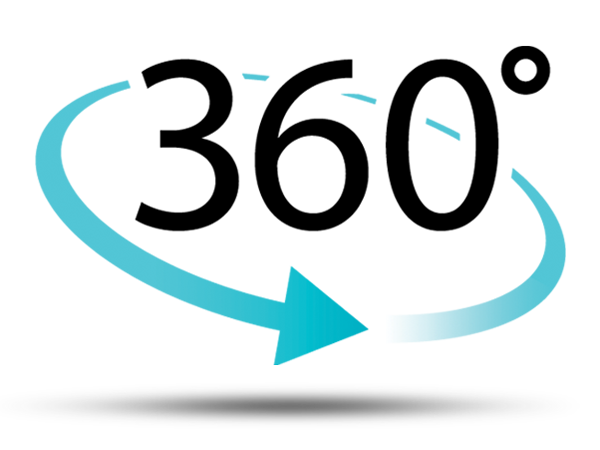 Manage your diverse events, workshops, courses and services all in one, powerful platform. Gain a better overview of your business by managing all your products and activities for all the stores in your chain in just one, central location. Connect data easily, and get accurate and timely stats over all your sales, no matter if they relate to items, courses or tickets. Offer your customers a simplified booking experience: with LS Activity, you can manage all your events, ticketing and bookings – no matter if you are organizing a painting class or a dog training course – at the same till where you handle sales. This means your customers don’t have to run from one register to another: all sales can be finalized in one transaction, quickly and conveniently. When you manage ticketing, courses, item sales, events and reservations in separate systems, staff training can become complex and lengthy. LS Activity enables you to manage all transactions at the same Point of Sale: this way, employees only have to be trained on one system, and can easily be moved around between stations if the need arises. It can be hard to choose a new events management system for your company. Is the system right for me? What do I really need? These are excellent questions! Luckily, our experts have all the answers, and are ready to help you every step of the way. Just contact us!